What Is Affiliate Marketing And How Can It Help Me? So, what is affiliate marketing? Arguably, it is the quickest way for people with no prior experience to start earning online. All that is needed is a computer and Internet connection. Compared to a traditional franchise business, which can require tens of thousands of dollars in upfront capital, affiliate marketing has remarkably few overheads. Moreover, although there is a bit of a learning curve, affiliate marketers can begin to earn an income relatively soon after starting. 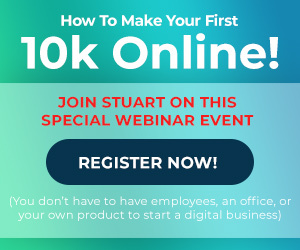 Stuart Ross, successful online entrepreneur and co-founder of Six Figure Mentors (SFM) and Digital Experts Academy talks about this in more detail in the video below. 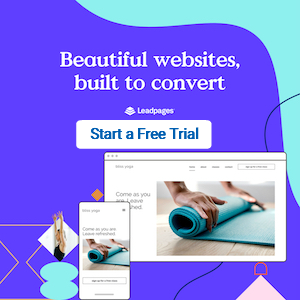 On a daily basis, affiliate marketers refer new customers to online platforms like Amazon, in return for a percentage of the sale price of any products purchased. Unlike an offline store, where you receive no commissions for referring other people to buy products, marketplaces like Amazon allow you to register as an affiliate, and earn money for generating them new business. After registering as an affiliate with Amazon, you will be able to access customized URL links, which you use to direct potential customers to relevant products. If a customer buys a product, the purchase will be tracked via the link, and a commission will be credited to your account. Whenever you conduct a Google search for a product, there is a high likelihood that you will be directed to the vendor's website, via an affiliate link. This is because affiliate marketers understand how to conduct keyword research, so that they can position their links in front of people looking for the products they promote. One good thing about affiliate marketing is that you can base your business around something that you are passionate about. Whatever your interests, chances are someone will have already created a related product, so you can direct all your efforts towards marketing that product to a like minded audience. If you asked the average person what is affiliate marketing, they would stare at you blankly. While the Internet has been around for two decades, affiliate marketing is still a relatively new and unknown practice. This is why many people stay working in regular nine to five jobs. It is only when someone asks the question, what is affiliate marketing, that the benefits of this type of business become apparent. 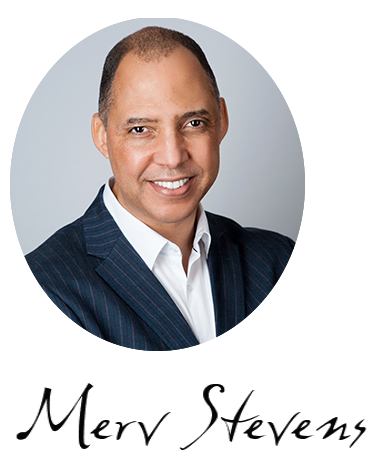 Many successful entrepreneurs, like Stuart Ross, who (along with Jay Kubassek) is the co-founder of Six Figure Mentors (SFM), took their first steps into online business with affiliate marketing. In 2010, SFM was introduced as a way to help budding entrepreneurs from all walks of life achieve financial freedom, while working from home. The SFM platform trains students on how to set up a PC based, cost effective office environment, which is available round the clock from anywhere on the planet. This platform is packed with advice, business tools, resources and complete technical support. If the concept of running an online business appeals to you, but you are unsure about where to start, affiliate marketing is highly recommended. Once you get the right training, this is a business model that virtually anyone can see some level of success with. Better still, unlike a regular job, there is no limit to the amount of money you can make. Next post: What Is A Paradigm And How Can It Limit Your Success?